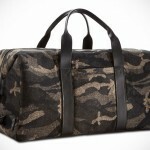 KILLSPENCER is not a brand you’d associate with sports equipment. They do, however, have some really classy sporting gears. 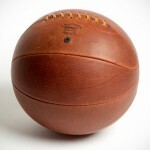 The Indoor Mini Basketball Kit we saw a few years ago is one of them. Not only it is still selling today, but there is a couple of new versions too, namely, the Polished Chrome Collection. 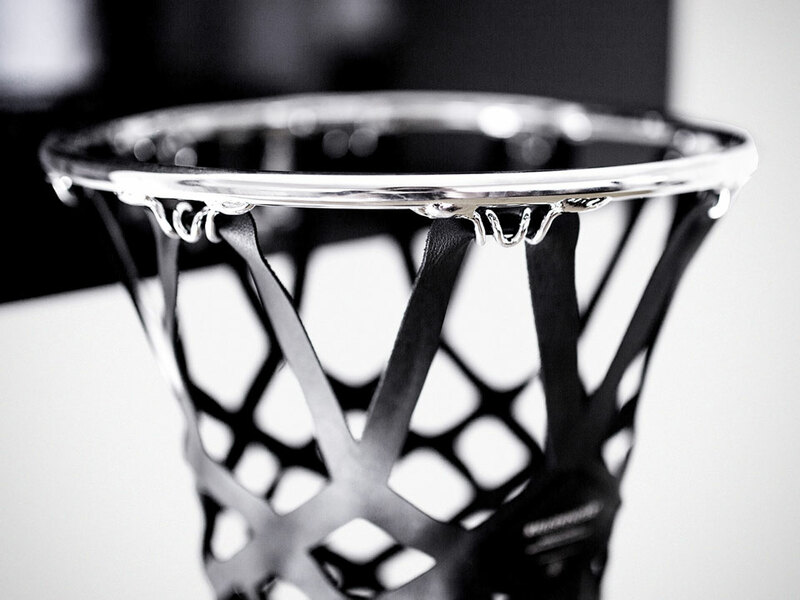 The Polished Chrome Collection is the classic Indoor Mini Basketball Kit you know and love, but now in a choice of Chrome and Gloss Black and Chrome and Matte White. There is also a special SHATTERED DREAMS edition too, but more on that later. 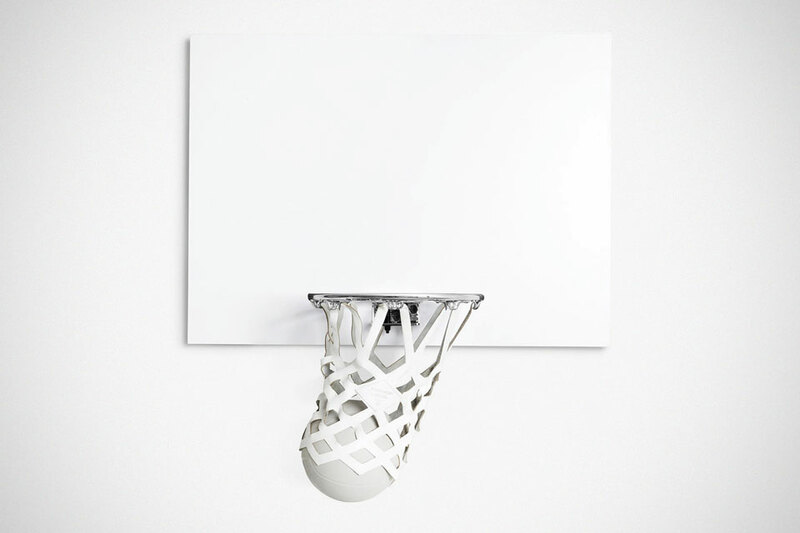 As before, the chrome iteration is fully functional sporting gear featuring polished chrome breakaway rim mounted on a black formica backboard with a gloss laminate face (or brite white matte melamine backboard, in the case of the matte white model), and a leather KILLSPENCER stamped net in the respective color. 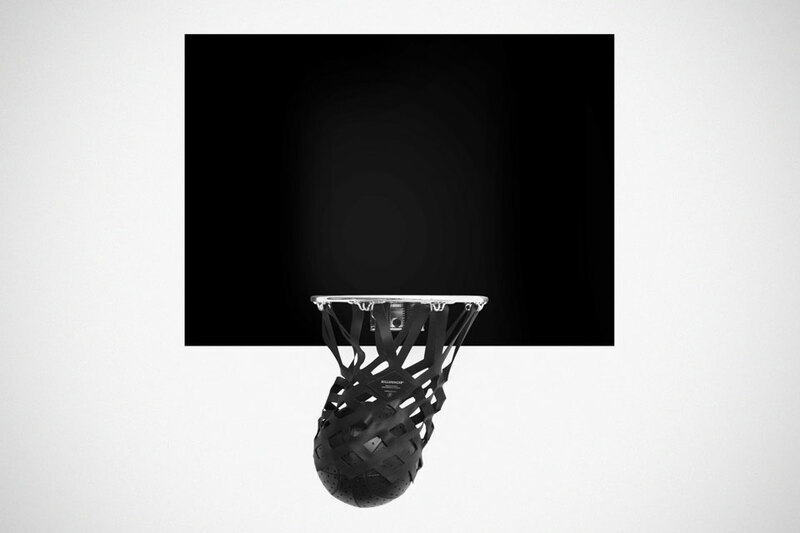 Each kit comes with a Rubber Size #3 Mini Basketball. 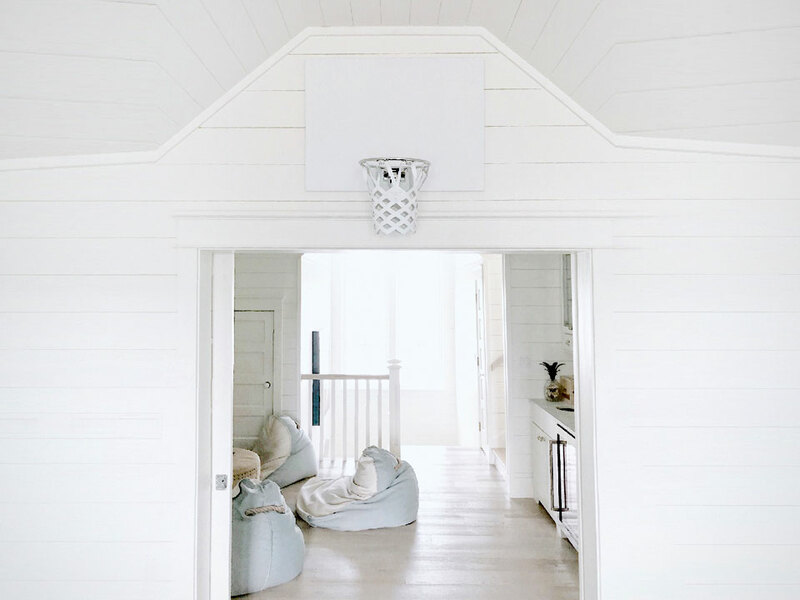 KILLSPENCER Indoor Mini Basketball Kit is perfect for basketball lovers who desire to transform their home, office or wherever into the ultimate luxury (sporting) space without looking like Orlando Magic. Be warned though. It is a luxe thing and hence, it is priced so. 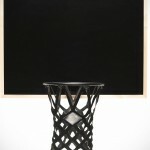 We are talking about a cool $1,080 for a set. But really, that sticker there is merely a drop in the ocean compared to the SHATTERED DREAMS edition. Made in partnership Judson Studios, a 120-year-old L.A.-based specialty glass manufacturing studio, the SHATTERED DREAMS features the same chrome rim, but it has a backboard that is made to wow. It is inspired by players who outperform the limitations of modern NBA material science by, you know, shattering the backboards. Instead of having you to do the impossible (i.e. 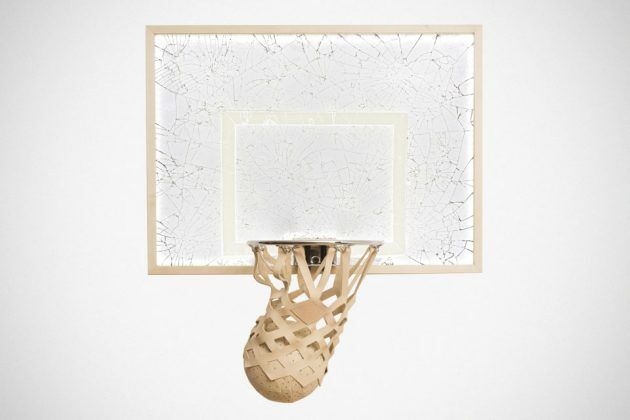 shattering the backboard during a slam-dunk), it has got a “pre-shattered,” fused transparent and opalescent glass mounted on a natural maple backboard with a Lexan face. IMHO. It is better than actual shattered board because, it shows the shattered effect without all the debris scattering around. 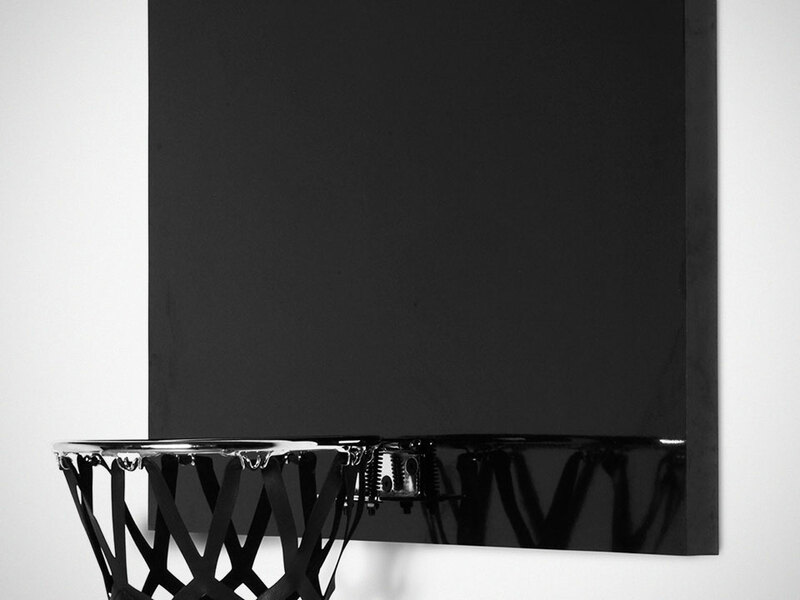 It is part of the Chrome Rim Series, and therefore, it gets the polished chrome breakaway rim, natural leather net, but it has an added dazzle to it – made possible by a fully backlit LED panel with dimmer function and controllable with a remote. 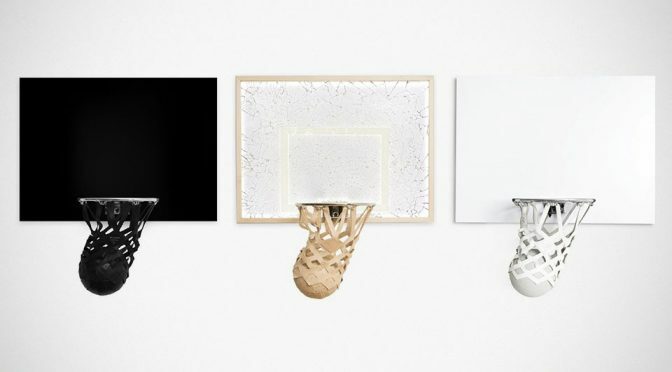 SHATTERED DREAMS come with a Rubber Size #3 Mini Basketball and a matching KILLSPENCER Natural Leather Indoor Mini Basketball. All these for a grand asking price of $12,000. Yup. That right there is the ultimate luxury in (mini) basketball. 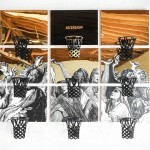 All images courtesy of KILLSPENCER.